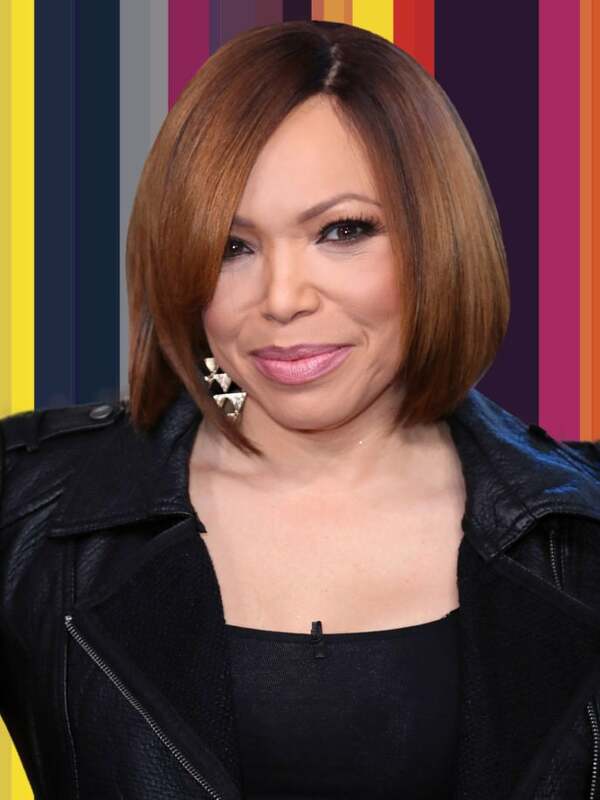 Tisha Campbell-Martin has opened up about her own experience with sexual abuse. 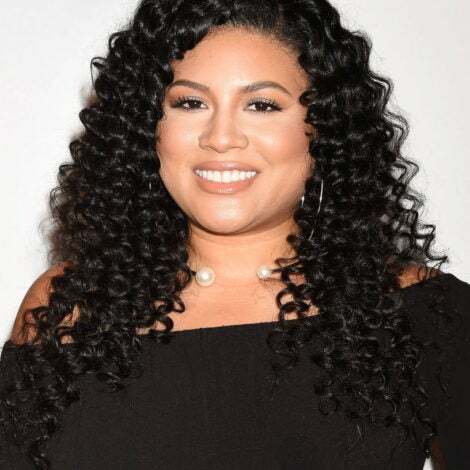 During an interview for E!’s Daily Pop, Campbell discussed Simone Biles and the abuse she faced at the hands of former USA Gymnastics doctor Larry Nassar, before revealing her own experience with abuse. Nassar, who abused over 250 women and girls, was sentenced to up to 175 years in prison. Since his sentencing, the entire USA gymnastics board has stepped down.